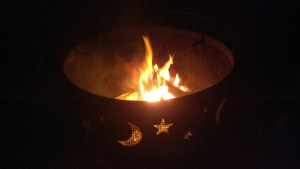 »Uncategorized»Public Samhain Ritual – Reclaiming Pittsburgh – Sat October 24th, 5-9 p.m. Wonderful! You can contact me at amoret@sirenafire.com to get more information about the location if you need it! I’m happy you can see the information on Facebook without being made to join! Also, I edited your comment because it posted with your email address and bots tend to troll all the blog sites.